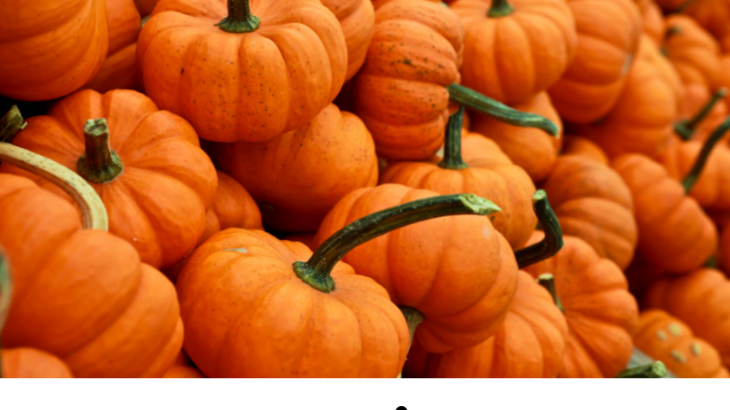 It’s time for another pumpkin roundup!! The holiday season is fast approaching. 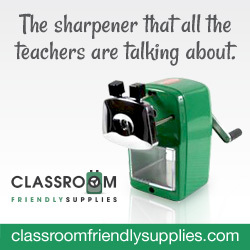 And many of you will be hosting and/or attending holiday parties. Tired of the same old chips and dips and buffalo wings? Why not add some new appetizers to the party menu?! All with a little bit of pumpkin! 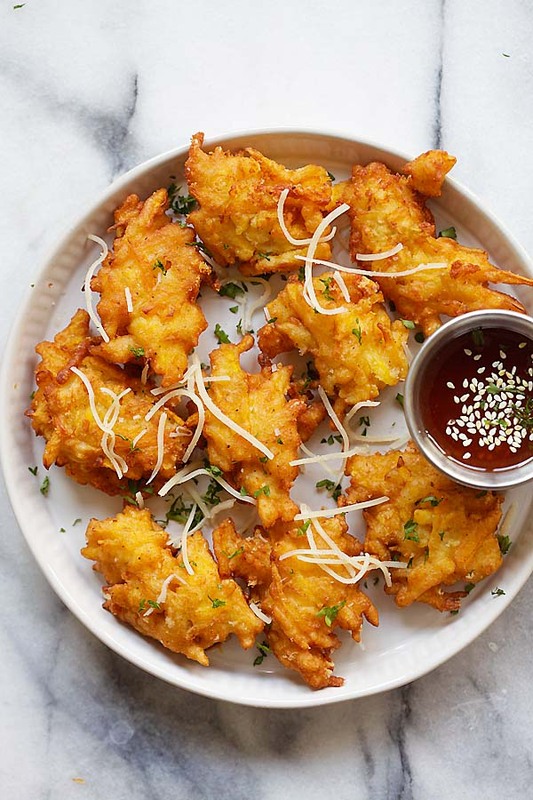 Some of these appetizer recipes are traditional, with a twist. And some are very elegant, fit for a formal affair. Whether you prefer casual or black tie, these appetizers are sure to please. If chips and dips are what you crave, try adding some spice to it. Pumpkin spice, that is. 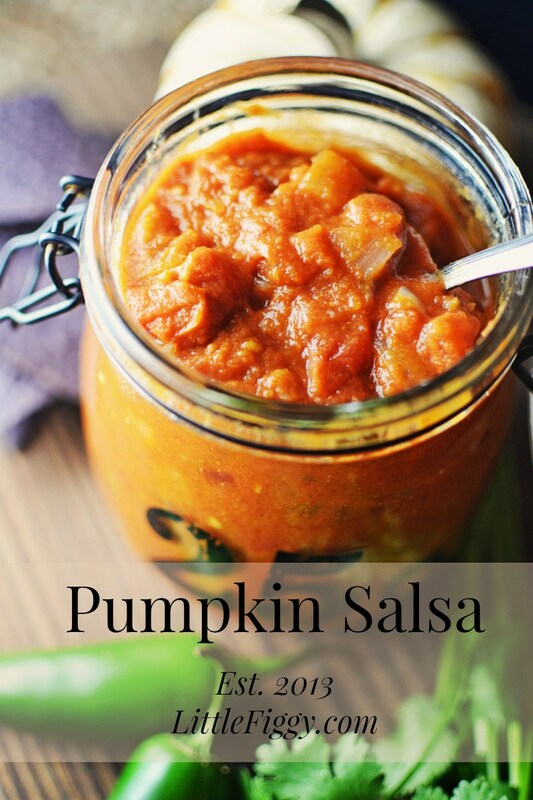 This salsa recipe from Little Figgy marries traditional salsa with pumpkin. It gives the term “pumpkin spice” a whole new meaning, and kick! At most parties, you’ll find some dip! Seven layer dip. Queso dip. French onion dip. 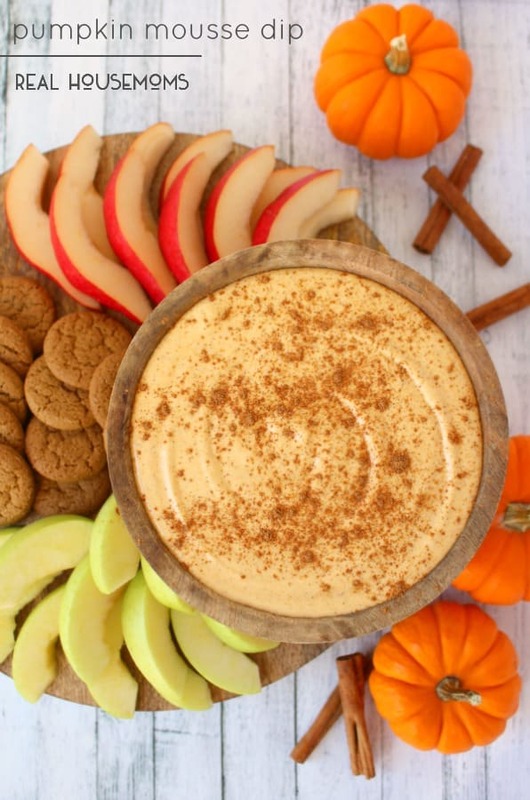 Real Housemoms offers up a sweet dip with the fullness of pumpkin. 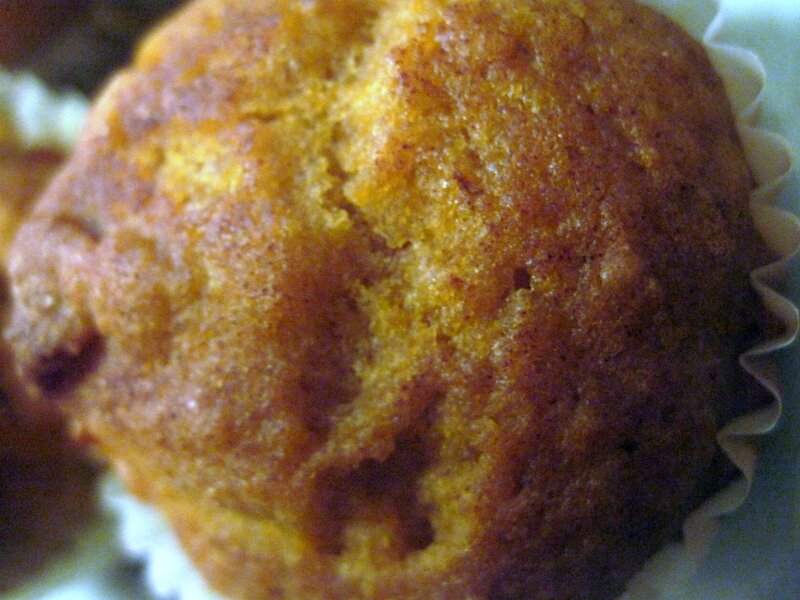 The recipe is easy to make, and can be served with graham crackers, cookies or fruit. 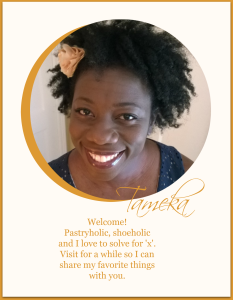 Looking for something traditional, yet vegan? 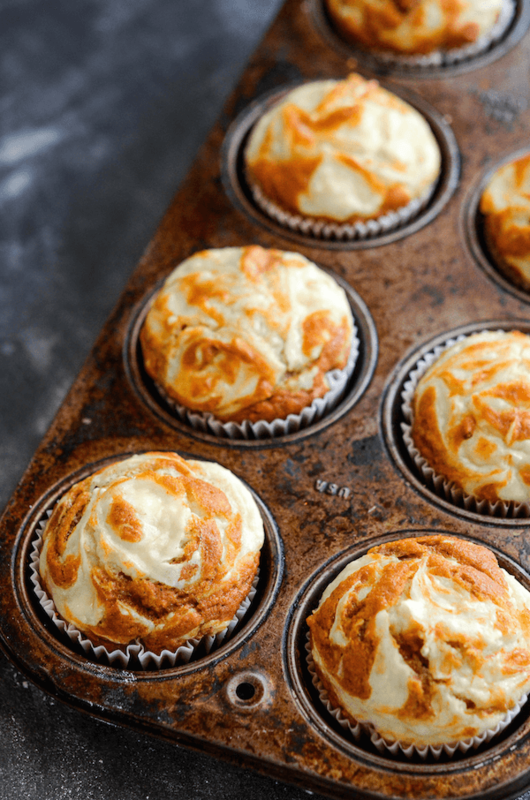 Then this recipe is for you. 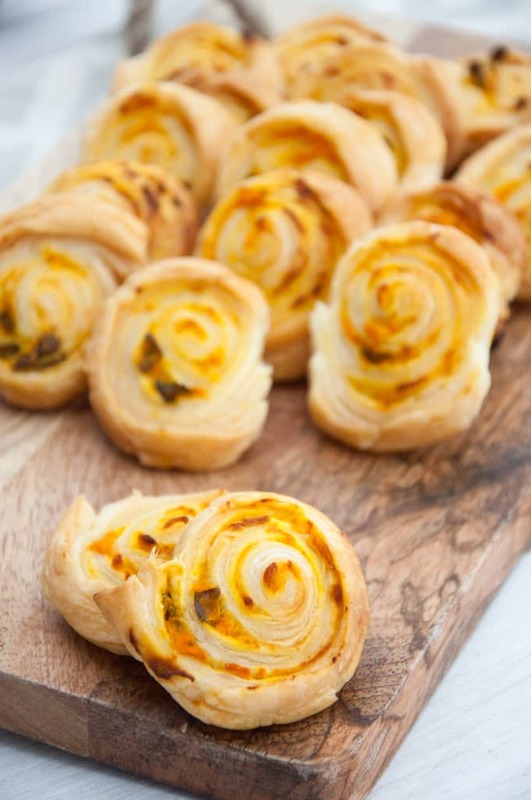 Instead of traditional pinwheels with cream cheese, these pinwheels have pumpkin and fresh basil. What a nice twist on a classic appetizer, all from Elephantastic Vegan. I was actually blown away to come across this recipe by Rasa Malaysia. 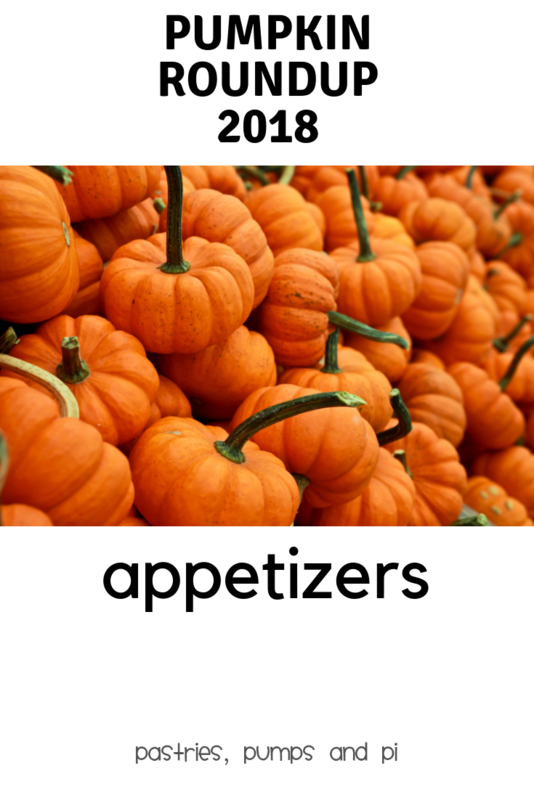 Never have I heard of, or would have thought of pumpkin fritters. 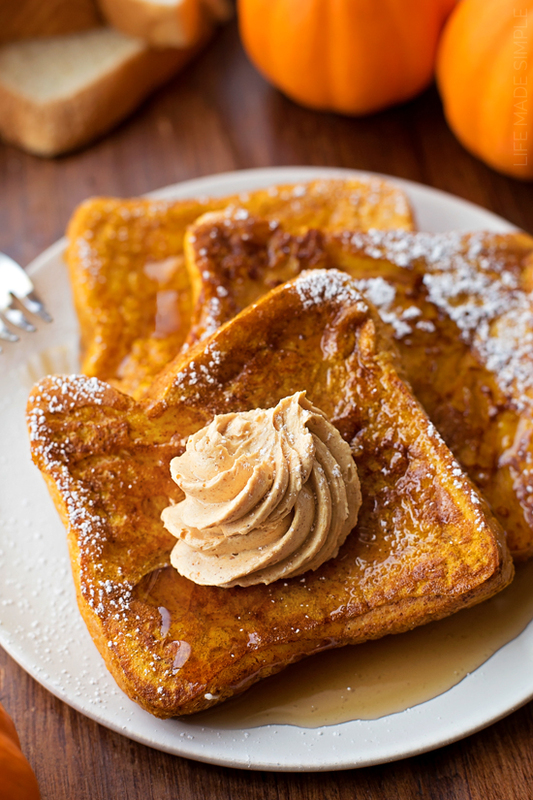 And this recipe calls for shredded pumpkin, not a puree. A touch of parmesan cheese for taste and sweet chili sauce for dipping. A fabulous new appetizer to add to a menu. If a formal affair is what you’re throwing, this recipe from Kendall-Jackson is just right for you. 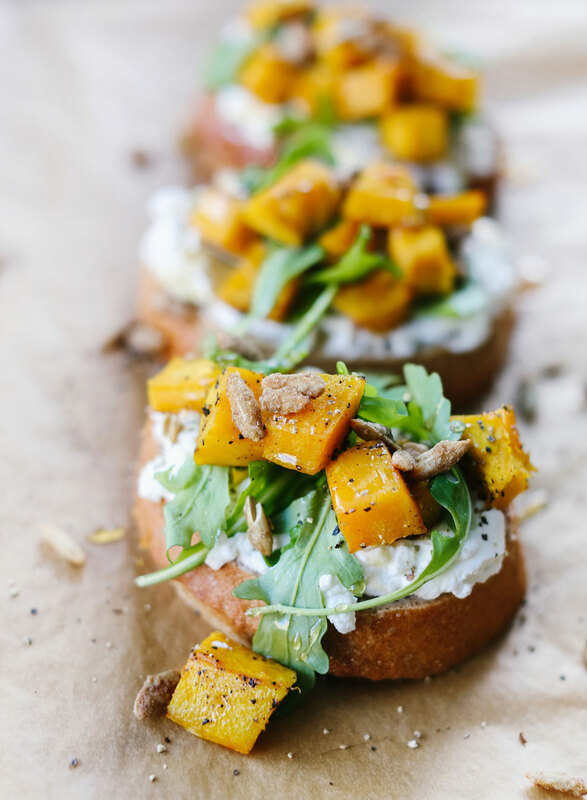 It is a fancy bruschetta with roasted pumpkin and honey. All of your formal guests will enjoy this dressed up appetizer. Which appetizer is fit for your party? Pumpkin Roundup appetizers, bruschetta, dip, food, fritters, pumpkin, pumpkin recipes, pumpkin roundup, recipe, salsa. permalink.